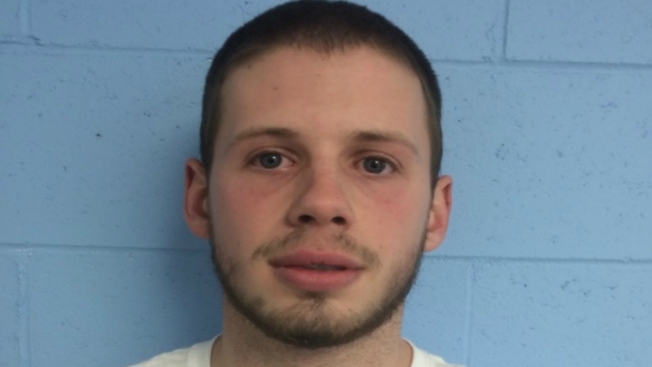 A New Hampshire man has been arrested on three charges of aggravated felonious sexual assault involving a teenager. Bail has been set at $35,000 for Zachary Garland, 20, of Middleton, who is being held at the Strafford County Jail in Dover. The victim is a 13 year old female who is not related to the defendant. All of the incidents occurred during the month of August. He'll be arraigned in the 7th Circuit Court on Thursday.